High Country Bank - Lights, Camera, SAVE! 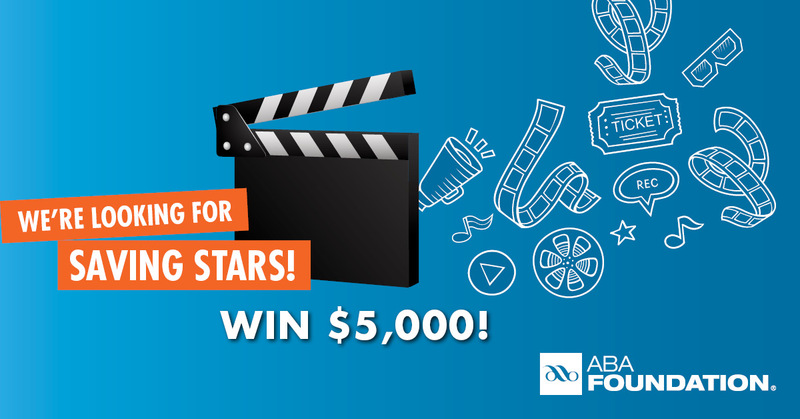 High Country Bank is participating in the American Bankers Association Foundation Lights, Camera, Save! video contest for teens between the ages of 13-18. Ask any High Country Bank representative for an official Lights, Camera, Save! entry form or CLICK HERE FOR RULES AND SUBMISSION FORMS. View winning videos and get more information at LightsCameraSave.com. Submit your video and the completed entry form to robin.nejame@highcountrybank.net by December 3, 2018. The three national winners of Lights, Camera, Save! will receive awards of $1,000, $2,500, or $5,000. The three local winners will receive $100, $250, or $500. The teacher of the local grand prize winner will win $100 to spend in their classroom. Winning videos will be posted on YouTube and become part of a national campaign to make sound money management relevant to teens. There is a local people's choice award held on Facebook. The winner will receive $100. We're looking for creative, innovative concepts that show the importance of sound money management - let your imagination run free!